folk while working with session musicians (some less-charitable listeners might find such period flair as fuzz-toned steel guitar as a detriment, too, although there’s a certain undeniable charm to these dated sounds), they have aged remarkably well, warts and all, because they showcase a singer with excellent taste and restless ambition. Ronstadt was never a songwriter, but she had a terrific ear for good songs, choosing them primarily from the plethora of great singer/songwriters who cluttered the landscape in the late ’60s and early ’70s not just Bob Dylan, Neil Young, Jackson Browne, and Randy Newman, but Fred Neil, Mickey Newbury, Paul Siebel, Gene Clark, Bernie Leadon, Livingston Taylor, Eric Andersen, John D. Loudermilk, Wayne Raney, and Lowell George, among others. Her interpretations, while not idiosyncratic, were energetic and impassioned, an appealing blend of laid-back Californian country-rock, folky songs, and pop attitude that was enjoyable even when it wasn’t always entirely successful. Yet, in retrospect, especially in the context of this generous collection, the awkwardness of her first two albums no longer seems so pronounced. In fact, Hand Sown…Home Grown and Silk Purse look like flawed minor gems, while Linda Ronstadt and Heart Like a Wheel still stand as high-water marks of ’70s Californian soft rock. 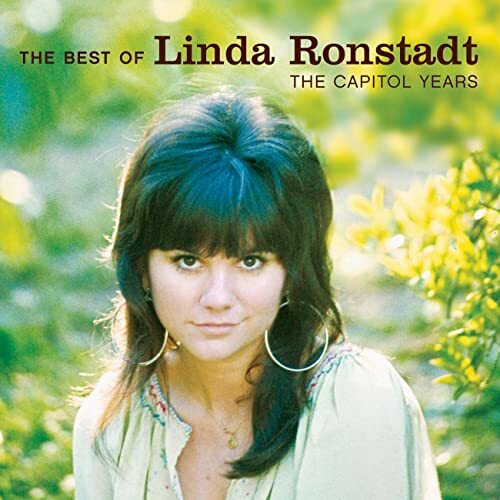 And this double-disc set, boasting fine remastering and liner notes (which remain good even if there are no details about the bonus tracks and Lowell George is credited as “George Lowell”), is the definitive portrait of Ronstadt at her creative peak, when she was a vital part of Los Angeles’ thriving music scene of the early ’70s.